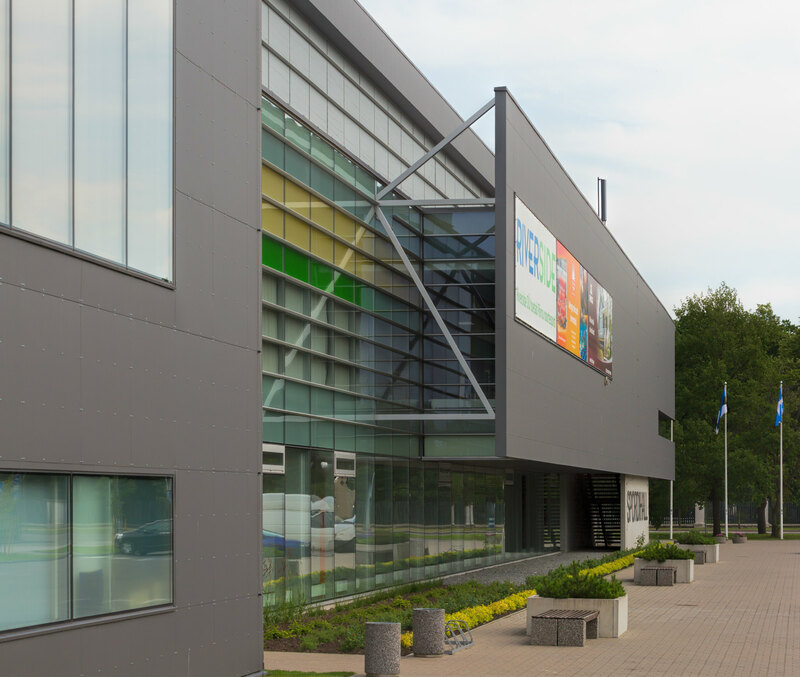 Parnu is a city in Estonia which loves its sport. 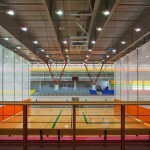 No wonder that they have some of the best sporting facilities and the Parnu Sports Hall is no exception. 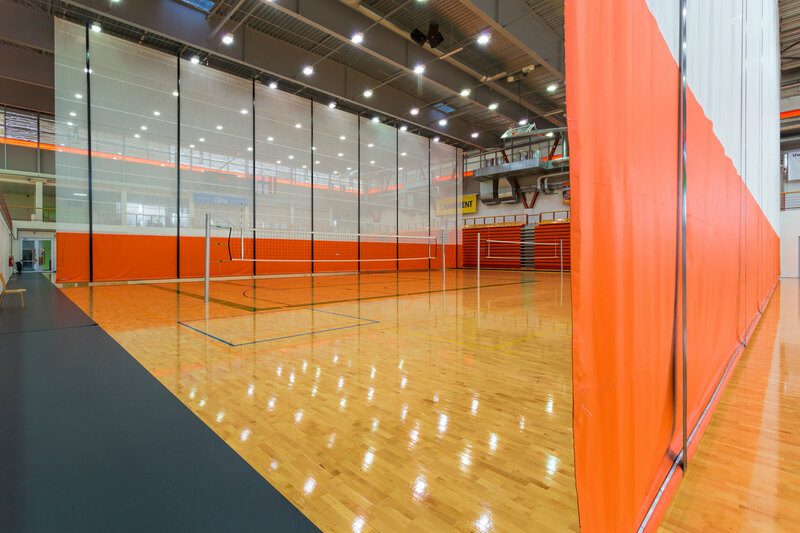 A blessing for the people of the city this center has top training facilities for volleyball, gymnastics, karate, wrestling, chess and martial arts hall as well as a 210 m running track.chess and many other family sports. 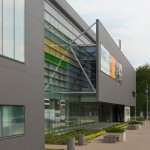 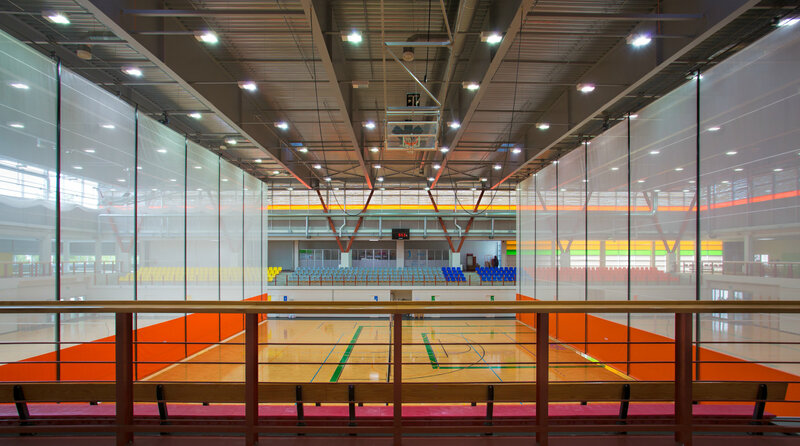 The 2040 m2 main arena of the sports hall can be used for competitions designed for large audiences. 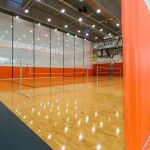 If needed, the arena can be divided into three training or competition areas using curtains.